The KRAS Exon 4 Mutation Analysis Test is a genetic test that detects abnormalities in the KRAS gene in exon number 4. 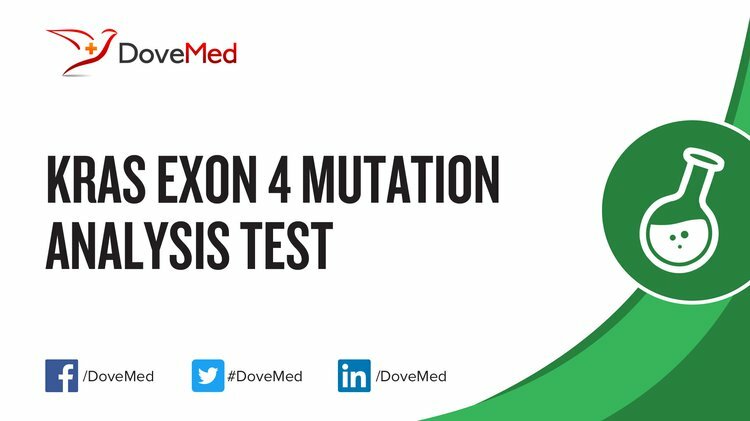 What are the Clinical Indications for performing the KRAS Exon 4 Mutation Analysis Test? How is the Specimen Collected for KRAS Exon 4 Mutation Analysis Test? What is the Significance of the KRAS Exon 4 Mutation Analysis Test Result? Pao, W., Wang, T. Y., Riely, G. J., Miller, V. A., Pan, Q., Ladanyi, M., ... & Varmus, H. E. (2005). KRAS mutations and primary resistance of lung adenocarcinomas to gefitinib or erlotinib. PLoS medicine, 2(1), e17. Lievre, A., Bachet, J. B., Le Corre, D., Boige, V., Landi, B., Emile, J. F., ... & Rougier, P. (2006). KRAS mutation status is predictive of response to cetuximab therapy in colorectal cancer. 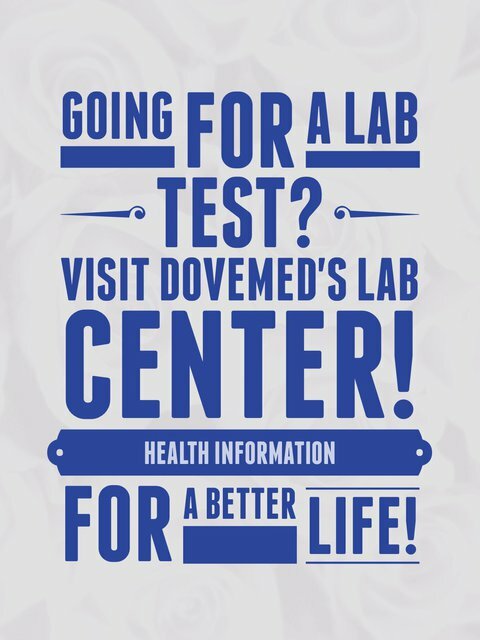 Cancer research, 66(8), 3992-3995. Allegra, C. J., Jessup, J. M., Somerfield, M. R., Hamilton, S. R., Hammond, E. H., Hayes, D. F., ... & Schilsky, R. L. (2009). American Society of Clinical Oncology provisional clinical opinion: Testing for KRAS gene mutations in patients with metastatic colorectal carcinoma to predict response to anti–epidermal growth factor receptor monoclonal antibody therapy. Journal of Clinical Oncology, 27(12), 2091-2096. Schwartzberg, L. S., Rivera, F., Karthaus, M., Fasola, G., Canon, J. L., Hecht, J. R., ... & Go, W. Y. (2014). PEAK: a randomized, multicenter phase II study of panitumumab plus modified fluorouracil, leucovorin, and oxaliplatin (mFOLFOX6) or bevacizumab plus mFOLFOX6 in patients with previously untreated, unresectable, wild-type KRAS exon 2 metastatic colorectal cancer. Journal of Clinical Oncology, 32(21), 2240-2247. Krypuy, M., Newnham, G. M., Thomas, D. M., Conron, M., & Dobrovic, A. (2006). High resolution melting analysis for the rapid and sensitive detection of mutations in clinical samples: KRAS codon 12 and 13 mutations in non-small cell lung cancer. BMC cancer, 6(1), 295. Do, H., Krypuy, M., Mitchell, P. L., Fox, S. B., & Dobrovic, A. (2008). High resolution melting analysis for rapid and sensitive EGFR and KRAS mutation detection in formalin fixed paraffin embedded biopsies. BMC cancer, 8(1), 142.